Mozambican state-owned oil and gas company ENH has set up two companies – ENH Rovuma Área UM and ENH FLNG UM – which will represent it in natural gas production projects in the Rovuma basin in northern Mozambique, the company said in a statement. ENH Rovuma Area UM will be responsible for the management of ENH’s stake in the Area 1 block project, while ENH FLNG UM will represent the interests of the company in the natural gas liquefaction project of the Coral Sul deposit of the Area 4 block. This move is part of ENH’s preparations for its participation in the liquefied natural gas ventures of the Rovuma basin, and these companies will take part in the Area 1 and Area 4 projects, the statement noted. 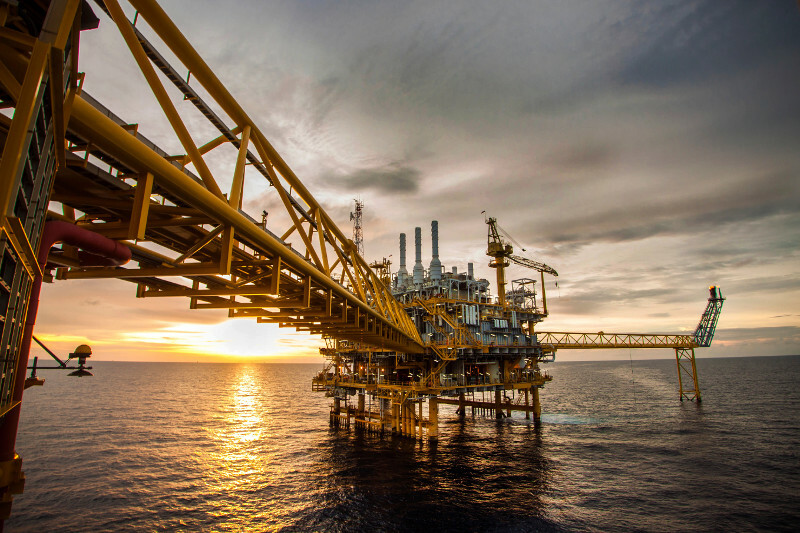 The natural gas deposits discovered in the Area 1 block will be converted into cash through a project to be built in Palma, in the province of Cabo Delgado, while the discoveries in the Area 4 block will initially be processed and liquefied on a floating platform.